Customize it as a gift for your music loving loved one! 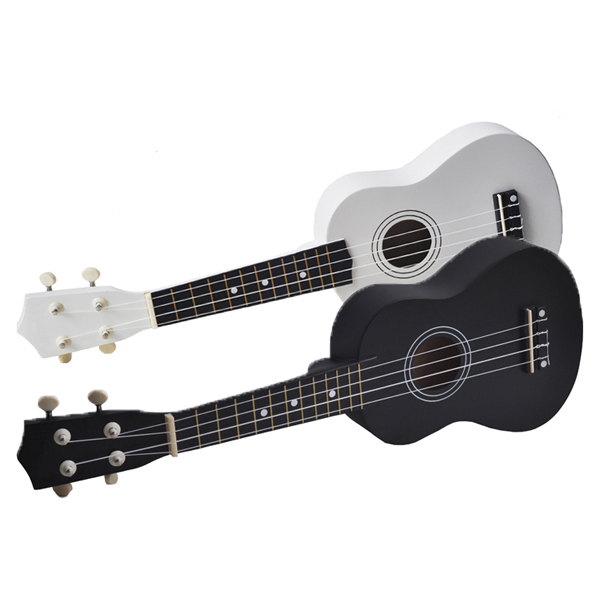 The blank white or black ukuleles that we have can serve as great canvases for your creativity. Your options are only bound by your own imagination! Even if you do not intend to play the instrument, it can be a nifty addition to the decoration of your room. Ukulele is a wonderful instrument to learn and play. It is a Hawaiian instrument with 4 strings that is simple enough even for total beginners with little to no musical background to pick up! 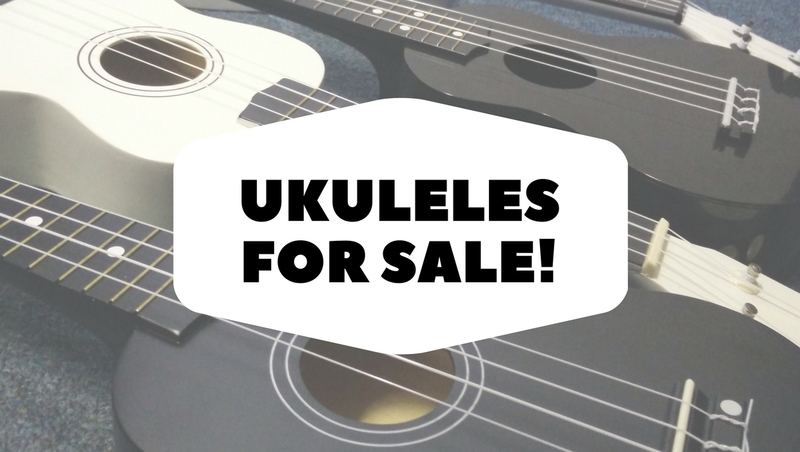 Buy an ukulele set today to kickstart your new hobby! It includes a black/white wooden/plastic ukulele, a carrying bag, and also a digital tuner. 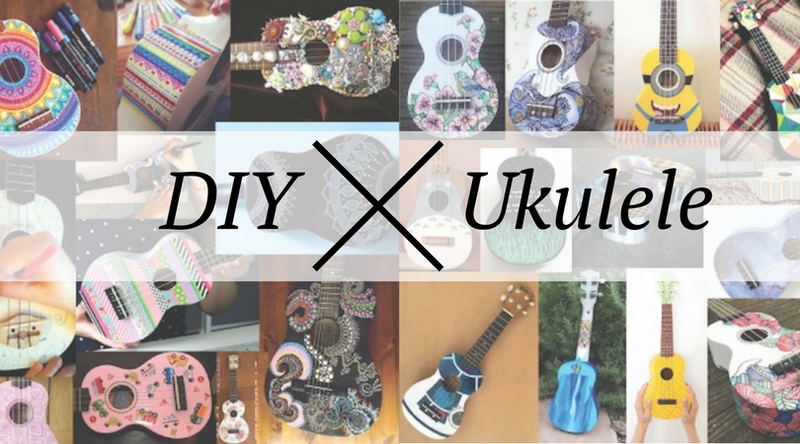 If you are looking to learn a stringed instrument, the ukulele is a great way to start!